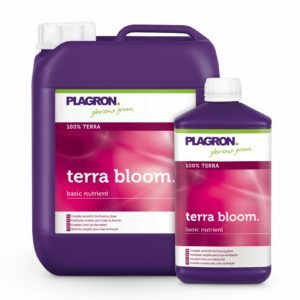 Bio-Bloom is used during the flowering stage, and can be applied to soil, or in soilless media such as Coco-mix. 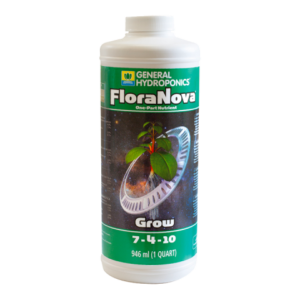 It contains Nitrogen, Phosphorus and Potassium, in just the right amounts to trigger a perfect switch to flowering. 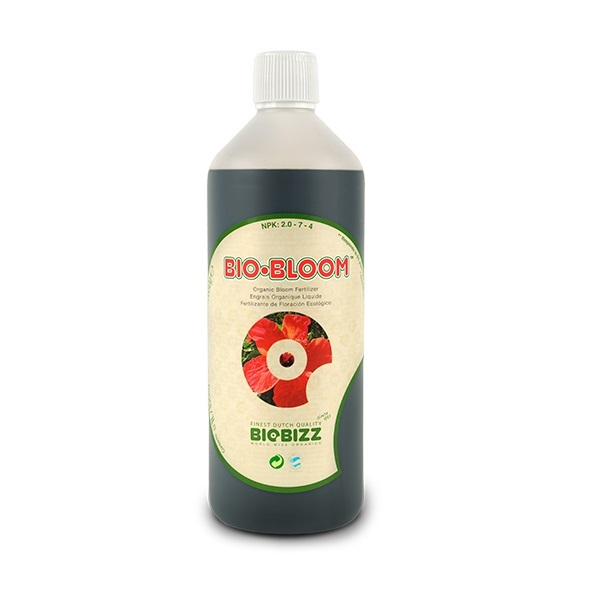 Bio-Bloom can be used from the flowering period till the harvest. 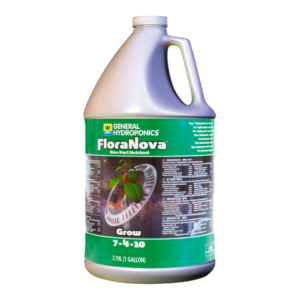 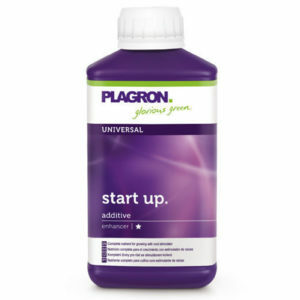 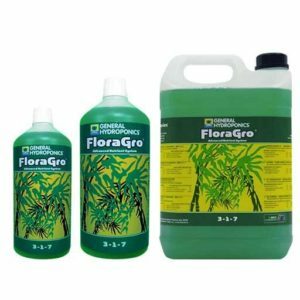 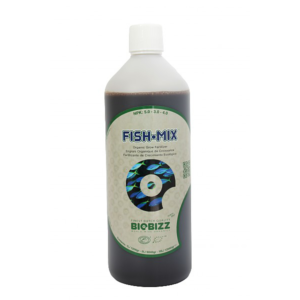 Biobizz advice is to add per litre water approx. 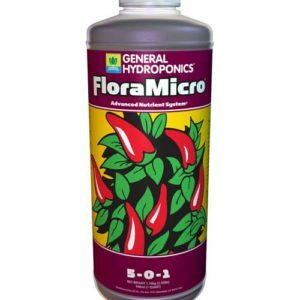 2-4ml Bio-Bloom. 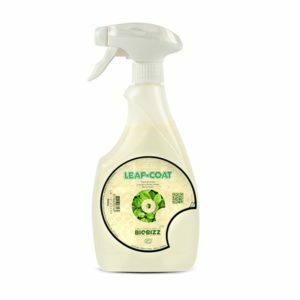 Follow the Biobizz grow schedule for the best results.